Elsie and Joan is now officially on Facebook and I have to say, I'm loving it so far. It's a little more informal, a bit like hanging out in the den as opposed to sitting in the good lounge. 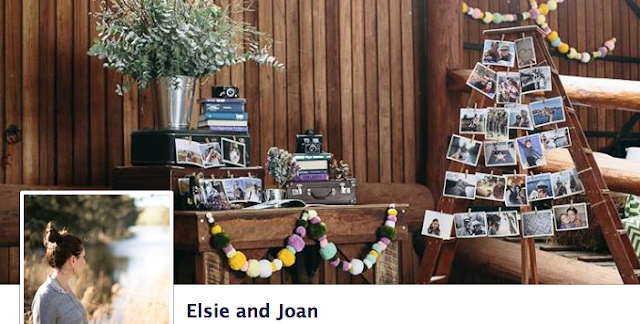 You'll find the Elsie and Joan Facebook page here or via the new button in the sidebar. Hi my name is Belinda, I live in Sydney Australia with my wonderful husband, and beautiful step daughter. I'm a creative who is enjoying working it out as I go. Wanna hang out? Please do not take images or content from elsieandjoan without written permission. Simple theme. Powered by Blogger.